I’m sure you’ve seen all those cool, repurposed/salvaged/pallet wood projects that have so much character. Years of use, seasons of weather, and layers of paint give old boards dimension and personality that is hard to replicate with a new board. Unfortunately, working with salvaged wood has its drawbacks. Papi Chulo and I recently got our “safety cards” to use the wood shop at the AFB, and 3 out of 4 of their table saws are “Saw Stop” saws. If you’re not familiar with the product, it’s pretty awesome. The Saw Stop basically turns the blade into a sensor and stops it almost dead in its tracks when it senses something that can conduct electricity. This prevents it from taking off your finger, but it’s also set off by nails, staples, etc. The device is destroyed in the stopping process, as is the blade you were using, so setting one off can easily be a $100+ experience. Not bad for saving a digit, not so awesome a risk to take just to use an upcycled board. After being on Hawaii for several months, I’m finally doing some craft shows again, so we spent last Sunday working on wood display pieces for my booth. Because we used poplar (which doesn’t stain well) and a lot of my items have a sort of beachy feel, I thought giving the displays a sort of weathered feel would be perfect. 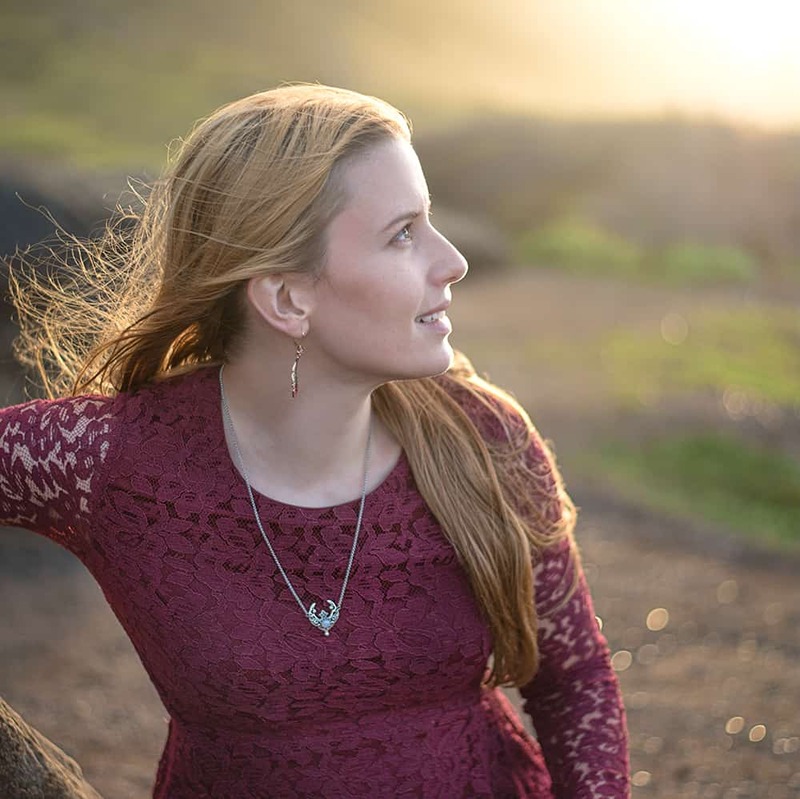 This tutorial shows you how to replicate this worn feel in just a few steps! 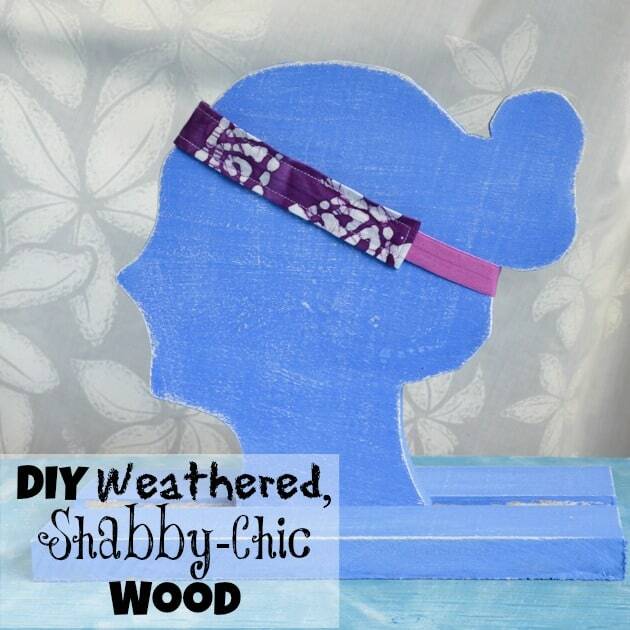 The piece I show in this tutorial is my new headband stand. 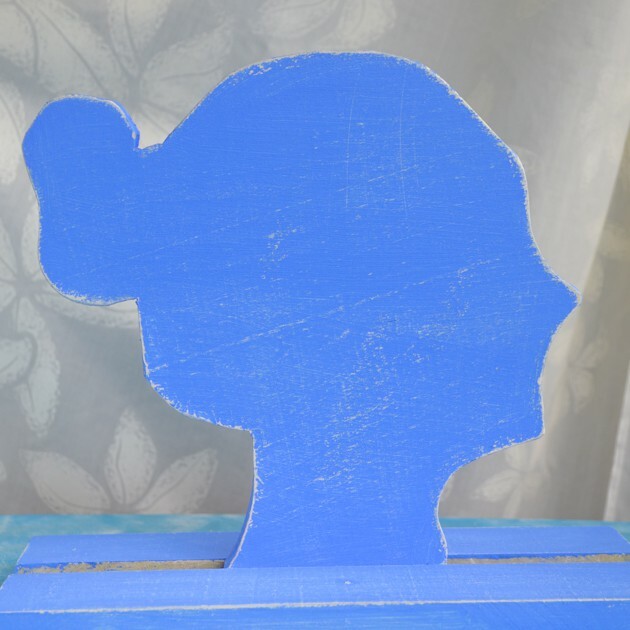 To create it, I found a basic silhouette, traced it in Silhouette Studio, cut it out with my Silhouette Cameo, traced it onto a board, and then cut it out with a bandsaw. Papi Chulo made the base for me on the table saw. 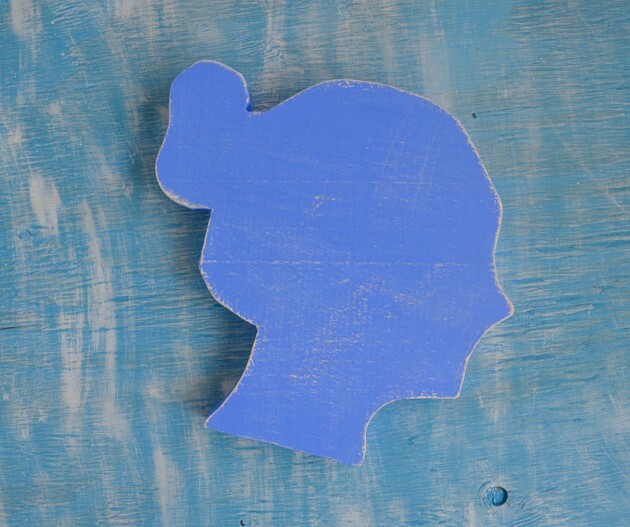 It took me a minute to get the whole silhouette cut out because it was my first time really using the bandsaw, but it wasn’t too difficult and I’ll probably make additional, similar displays in the future. You can obviously use this technique on whatever board(s) you need to paint! 1. Protect your work surface and begin by painting the top/sides of your piece with your white/light paint. Try to apply the paint thickly enough to cover the wood, but not so thickly that it creates unsightly drips down the sides. 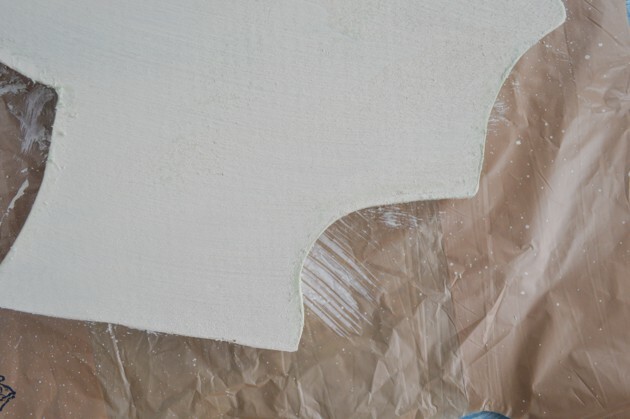 I advise painting “with the grain” of your piece to make sure you get a thorough coating. 2. 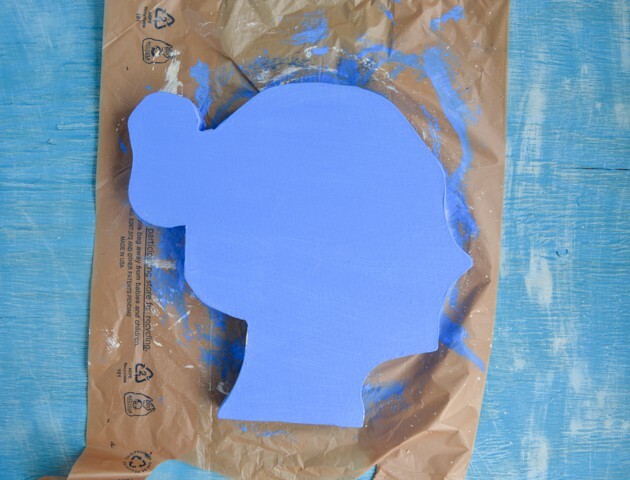 Allow the paint to dry then flip your piece and paint the back, if desired. 3. Once the white paint has dried, take your candle stub/votive candle and rub it all along the exposed edges and corners of your project. You should be able to see the wax on your board. If you can’t, you didn’t apply it thickly enough! See the green gunk along the edges in the photo below? 4. Repeat steps 1 and 2 with your main paint color. In my case, this was a shade of blue. 5. Once your mail color is completely dry, you’re ready to get sanding. I really recommend standing over a trashcan for this part! 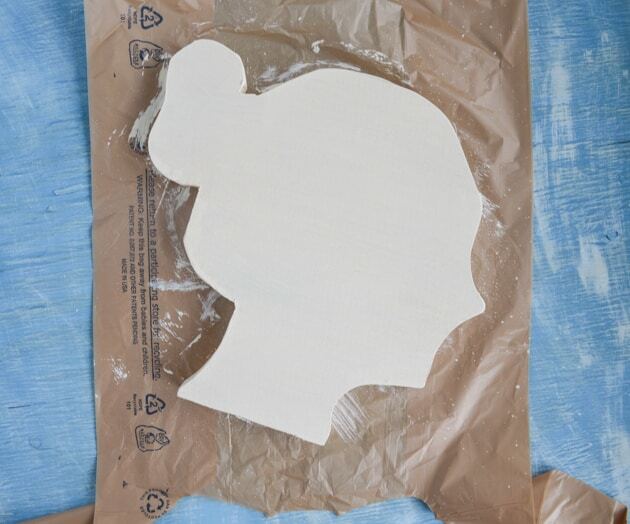 Use the sandpaper to knock all the wax off the edges and corners, exposing the white paint underneath. Then, if you want, you can lightly sand “against the grain” to pull additional paint off the object’s surfaces. Just make sure you don’t sand so much that you expose the bare wood underneath! 6. 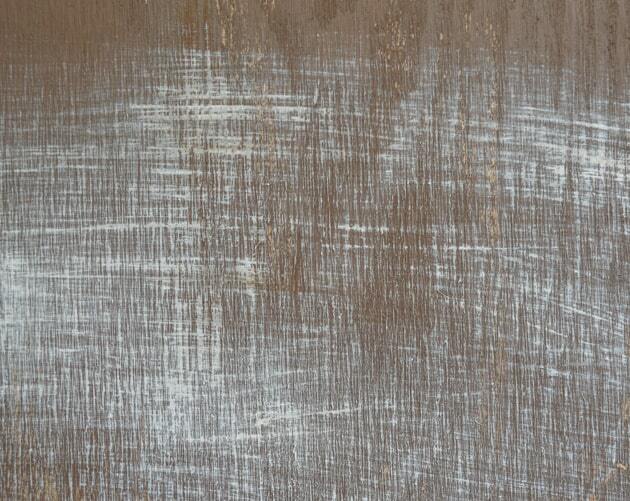 If you want an even more weathered look, you can repeat this same process with additional colors, or apply a light coat of the white paint “against the grain” with a moistly dry brush. This dry brushing across the grain technique is what I used to create dimension on my photography backdrop boards. 7. 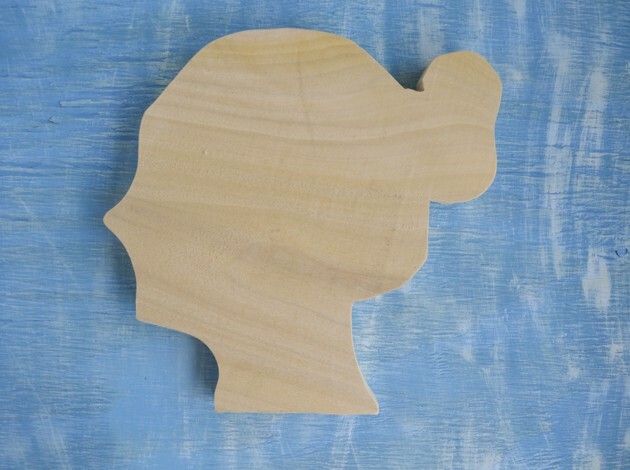 Enjoy your cool new “weathered” wood! You can use this technique to revamp picture frames, add interest to a side table, decorate displays, spruce up shelves – you name it! I’ve used it on an entire dresser and matching book shelf because it’s a great way to change up your furniture and lend that shabby-chic feel without buying all-new home goods. Have you ever redone your future to make it look distressed? Clever idea for displaying your headband, which I also like! I have never distressed wood, but it seems to go together with dried flowers, a cottage “look,” and handmade items. Great tutorial! What a great idea. I’m the mother of two girls and I can tell you that hair accessories are scattering all around our house but strangely are nowhere to be found when we need them. Ahahaha – I just have me to look after and I must have hundreds of hair elastics because I keep scattering and “loosing” them!